Chie Mihara is a spanish brand of retrò shoes. 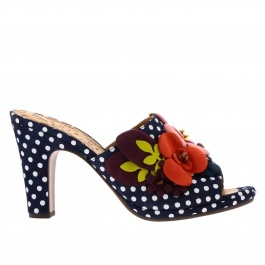 What makes unique the Chie Mihara shoes is the originality of lines, as well as the details 70's inspired. 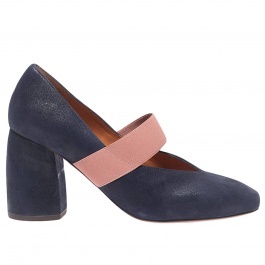 The Chie Mihara shoes collection is realized for all those women who want to be stylish and at the same time have fun by testing new styles.